The American Southwest Virtual Museum hosts a growing assemblage of projectile point images from National Park and museum collections across the Southwest. 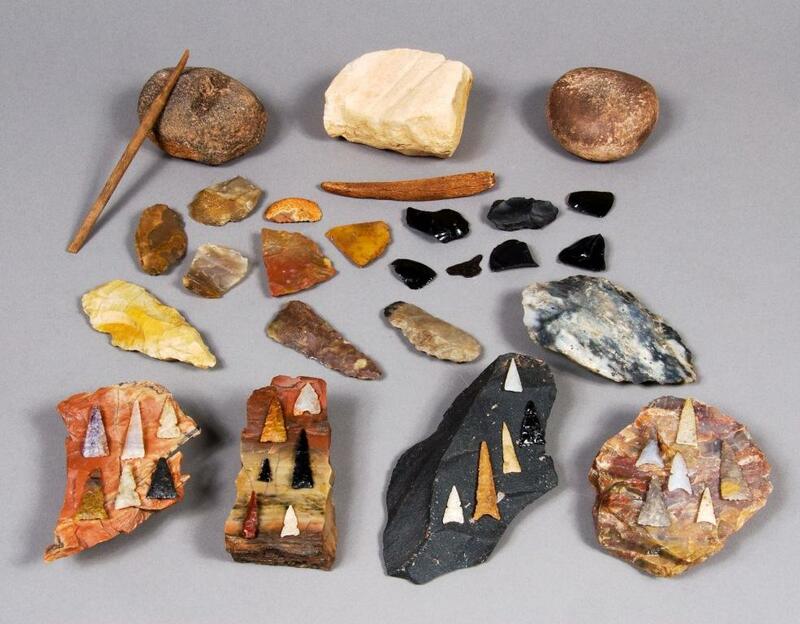 Projectile points, raw material, and manufacturing tools from Wupatki National Monument. Click the image to open the Projectile Point gallery. To go directly to the full Projectile Point gallery, click the image directly above. To browse the identification gallery, use the menu links or select from the list below.